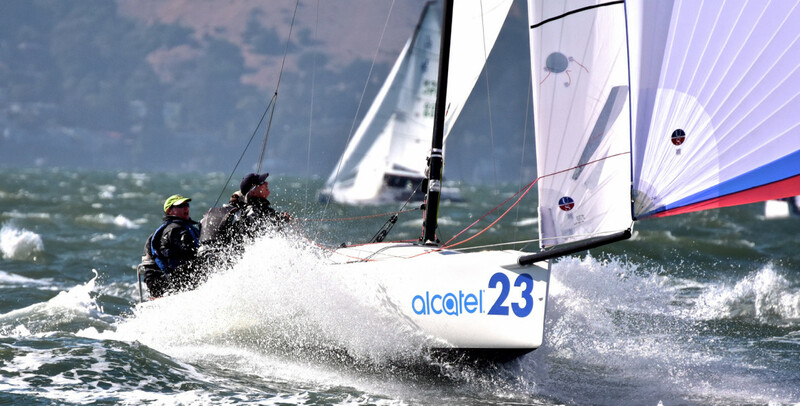 Teams using Ullman Sails at the 2016 Alcatel J/70 World Championships filled half of the podium positions between the Overall and Corinthian Fleets, making this the third straight year that Ullman Sails has helped power 1st or 2nd place in the class’s world championships. This year’s event, hosted by the St. Francis Yacht Club, was one for the ages. 68 teams from 15 countries gathered on the famous Berkeley Circle for five days of intense competition. 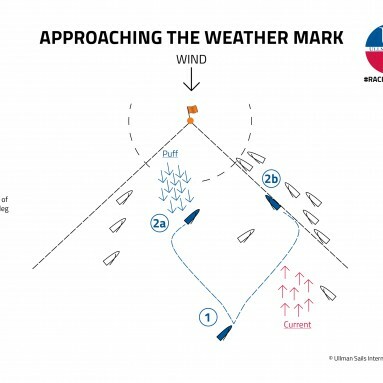 Some of the notable sailors present were Americas Cup competitors, Olympic medal winners, and many of the top professional and amateur teams in the world. Two titles were being fought for during this event. The Open and Corinthian titles were respectively being challenged for by eager teams who have been practicing and training during the 2016 season. The 12-race format emphasized consistency, as well as physical endurance. 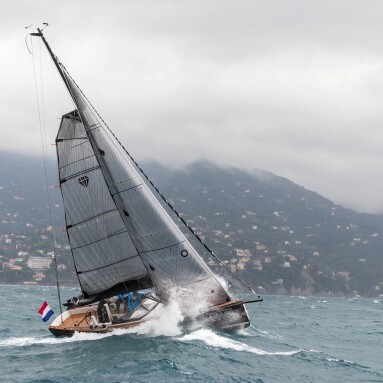 Congratulations to Ullman Sails customers Julian Fernandez Neckelmann and crew of ‘Flojito y Cooperando’ for their 2nd place overall finish*, to Shawn Bennett and crew aboard ‘USA-32’ for taking 1st in Corinthian, and to Simon Ling and crew of ‘Team RAF Benevolent Fund Spitfire’ for their 2nd place Corinthian finish*. Team GBR-123 ‘Team RAF Benevolent Fund Spitfire’ sailing upwind. Photo by Bruce Cooper. Congratulations to all the J/70 Corinthian and Open competitors for an excellent and amazing week of racing and to Joel Ronning and the crew of ‘Catapult’ for taking the overall open division win. Ullman Sails next J/70 support will be at the 2016 J/70 Corinthian National Championship at Fall Brawl on October 20-23 hosted by Eastport YC and Annapolis YC. 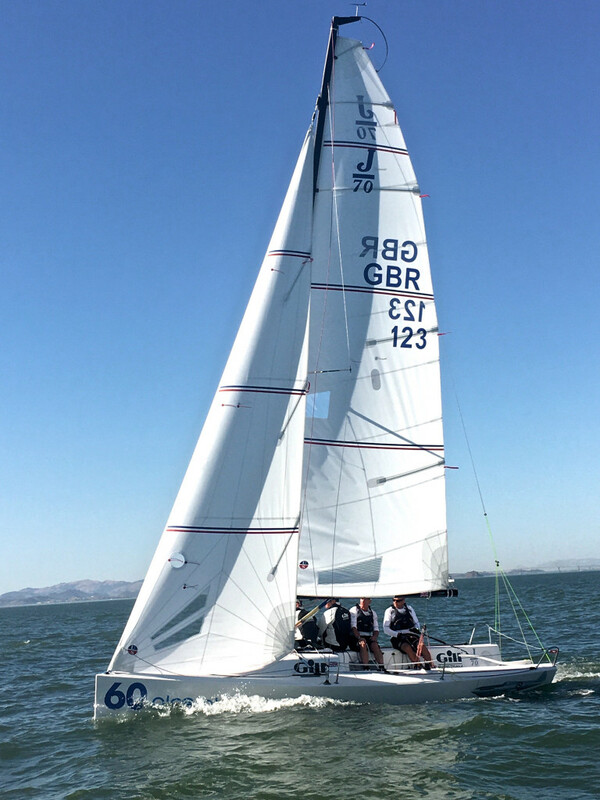 Look for Ullman Sails J/70 team members Alex Curtiss, Scott Steele and Bruce Cooper at the regatta to help you get tuned up and sailing fast! 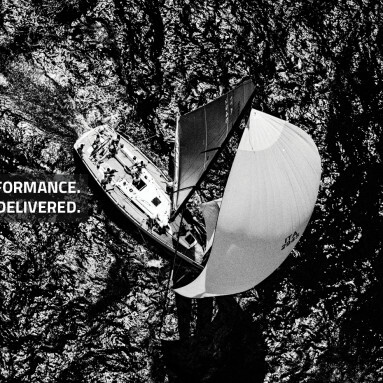 Learn about Ullman Sails’ J/70 inventory by clicking here. You can click here for an extended regatta report from Ullman Sails Newport Beach.